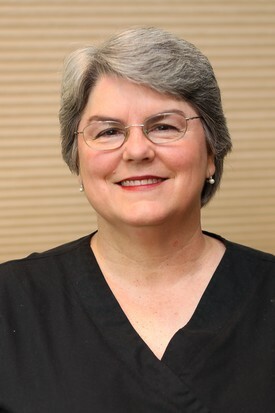 Laura works two days a week with Dr. Logan and has almost thirty years experience as a dental hygienist. She has worked with Dr. Logan since 1998. Laura graduated from Lamar University in Beaumont with her degree in dental hygiene. Laura enjoys spending time with her husband Tommy. She plays the trumpet and is a member of the handbell choir at her church. Karen comes from a family of dentists and has been involved in dentistry most of her life. 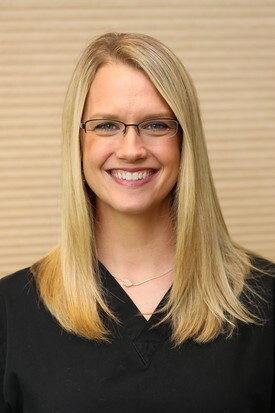 After graduating with a Bachelors degree in Biology from Texas A&M University in 2003, she completed her Associates Degree in Dental Hygiene from Blinn College in 2007. She has been with Dr. Logan since 2007. Karen and her husband Jonathan live in Hunstville with their five precious children. Outside of the office Karen enjoys her family, is active in church and trains for Ironman competitions of which she has completed two.